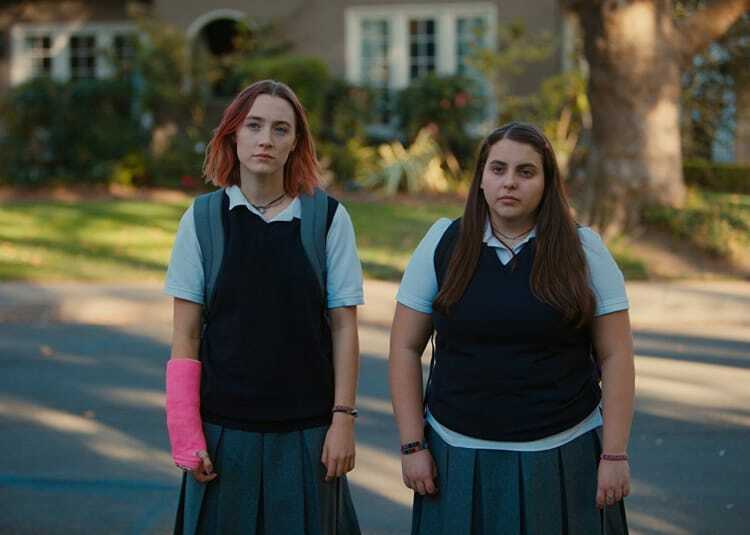 The relationship comedy stars Saoirse Ronan as Christine McPherson, a rebellious student at a conservative Catholic Sacramento high school who wants to escape her family and small town constraints to go to college in New York. Greta Gerwig's movie about a high school girl desperate to escape her childhood home sets a new benchmark for coming of age movies. Laurie Metcalf was born June 16, 1955 in Carbondale, Illinois, the oldest of three children of Libby (Mars), a librarian, and James Metcalf, a budget director. She was raised in Edwardsville, Illinois. Laurie attended Illinois State University, where she obtained her bachelor of arts in theater in 1977. In her class were the immeasurable talents of John Malkovich, Glenne Headly, and Joan Allen. Laurie began acting at Steppenwolf Theatre Company. Her acting career in film and television began with a minor and uncredited role in Robert Altman's A Wedding (1978). In 1988, Laurie found her most memorable and successful role to date, Jacqueline "Jackie" Harris in the television series Roseanne (1988). For her performance in the series, she was nominated for two Golden Globes and won three Primetime Emmy awards. Tracy Letts is the son of actor Dennis Letts and best-selling author Billie Letts, of "Where The Heart Is" and "The Honk And Holler Opening Soon" fame. Tracy is also the author of the stage play "Killer Joe", which ran off-Broadway in 1998 for nine months and starred Scott Glenn, Amanda Plummer, Michael Shannon, Sarah Paulson and Marc Nelson. Beanie Feldstein was born as Elizabeth Feldstein. She is an actress, known for Neighbors 2: Sorority Rising (2016).